Humble Bundle is an organization that sells bundles of games. A portion of each sale goes towards charity. What better way to game while giving back at the same time? Check out their latest bundles here. Valhalla's Most Wanted is a community of streamers and viewers that share the same desire and ideas to help each other grow. If you want to learn more about Valhalla's Most Wanted, you can check out their website. 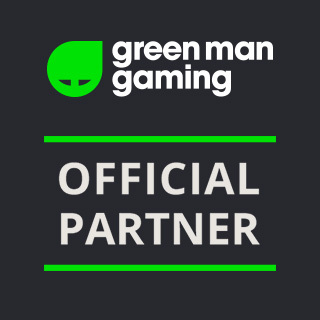 Green man gaming is a marketplace that sells great games at great prices!! You will always find a deal, even on new releases! Go head over to their website to see what deals they have going on!